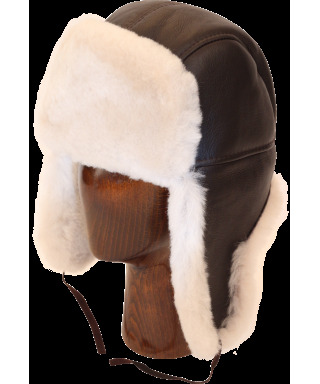 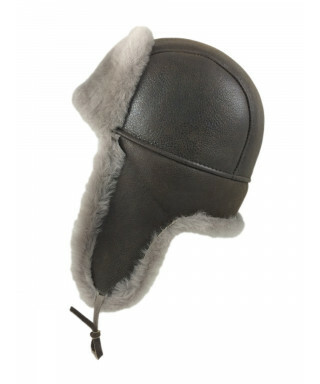 Sheepskin is considered nature's perfect material, an ideal combination of warmth, durability and comfort. 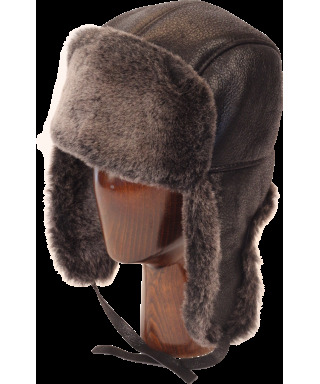 Our sheepskin is processed in one piece as opposed to other manufacturers that bind wool from one sheep to the skin of another. 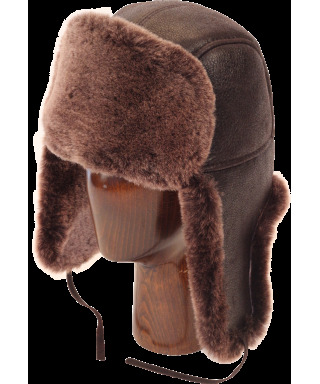 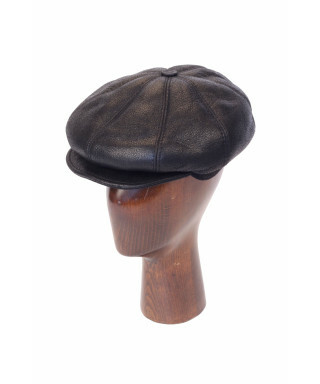 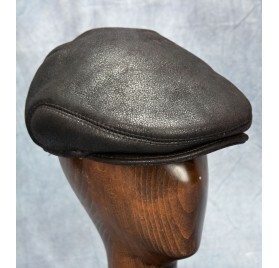 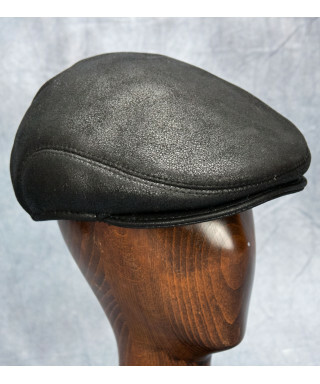 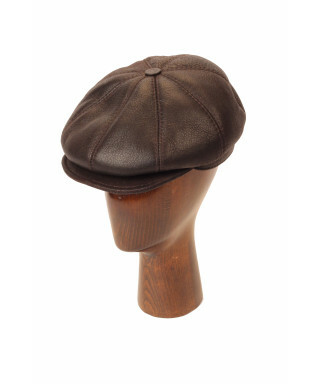 Our hats therefore have longer durability and won't fally apart in a brisk breeze.